Meubelco products are available in hundreds of points of sale throughout Europe. Thanks to our experienced sales agents and our support team we will facilitate the sale of our products in several languages in collaboration with our sales department. 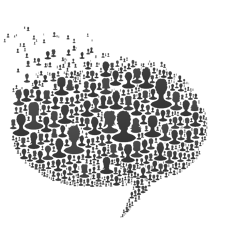 Our objective is to improve your sales activity. We have established an internal management system that allows us to ensure a quality level to our customers giving total satisfaction in our services. Collecting goods : If you wish to collect the goods yourself, please inform us one day in advance. Order : Telephone orders will no longer be recorded, only orders submitted in writing will be considered. After-sales services : In case of an after sales service request, a form and an installation drawing will be at your disposal. Attention, this form only will be valid and it must be returned by fax or via e-mail only. Goods reservation : We would like to inform you that we no longer take goods reservations. 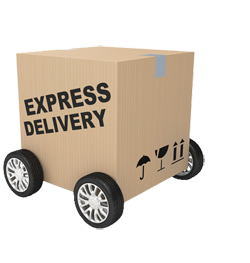 When goods are available, please ask to be delivered as soon as possible. WE WANT TO GIVE YOU COMPLETE SATISFACTION ! By purchasing a Meubelco brand product in one of our selling point, you have decided to buy a high quality product. We would like to offer you after sales support for all of our products in order to ensure that your new furniture will give you great satisfaction for a long time. If you are not satisfied or if you have a reason to claim or if a part is missing, despite multiple and careful inspections of the unit, please use our requests for after-sales service. 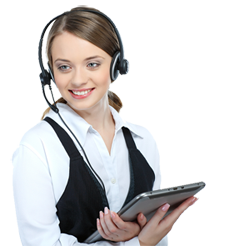 Our complete service team will be happy to assist you! 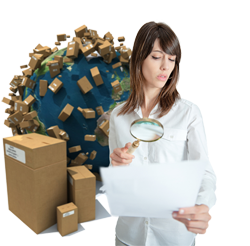 Our products are packaged in order to be shipped in a solid and robust manner. All boxes also contain easy to understand and illustrated assembly instructions, an information sheet with maintenance instructions and a form to be used to request for additional information from the after-sales service. 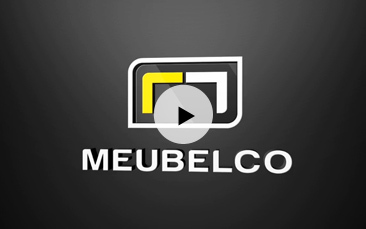 Meubelco products are available in hundreds of selling locations across Europe; if you are searching for a retail outlet of our trendy and design furniture near you, please complete the form from the link below. DO YOU HAVE A COMMENT OR A COMPLAINT TO EXPRESS? 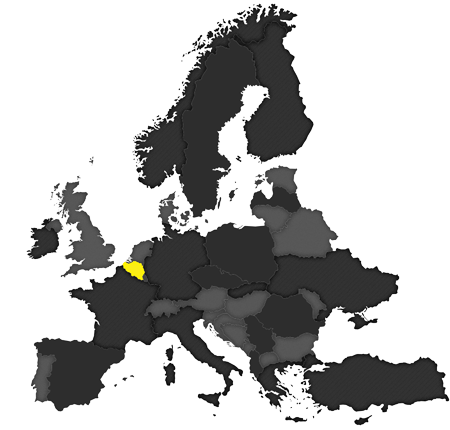 Meubelco products are available in hundreds of selling locations across Europe. If you are searching for a retail outlet of our trendy and design furniture near you, please complete the form from the link below. 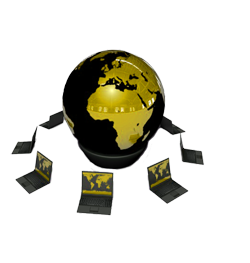 In order to facilitate the work of our distributors, we have developed a new online service, order and check our inventory online 24 hours a day 7 days a week via your PC, tablet or Smartphone wherever you are.